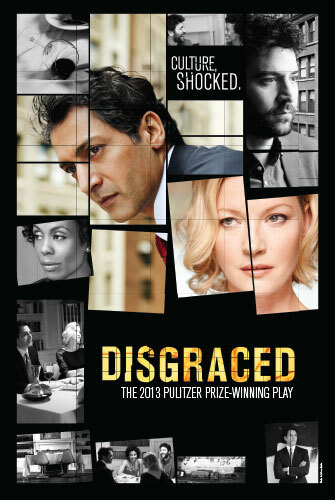 The new Broadway play Disgraced has a lot going for it, right out of the gate: it won the Pulitzer Prize for drama; it stars screen actors Hari Dhillon (who also led the London production), Gretchen Mol and Josh Radnor, as well as original off-Broadway cast member Karen Pittman; there’s already great buzz around the show and how it affects audiences the world over; and it has hands down the best artwork of the new Broadway season (Bravo Serino/Coyne!). Right?! How stunning is that? You just want to get lost in every photo…and now you can. 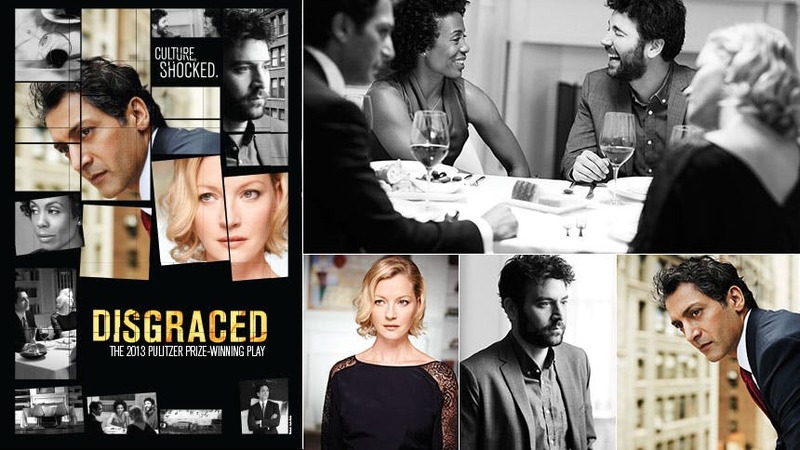 Below, BroadwayBox breaks down the Disgraced collage to show you each individual Andrew Eccles photo that comes together to create the show’s poster. 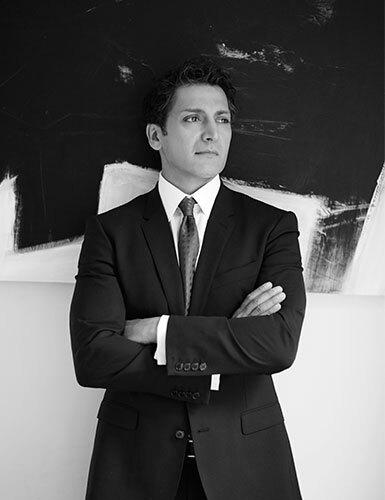 Hari Dhillon stars as Amir, an American-born, Muslim-raised Manhattan lawyer and the drama’s antihero. Boardwalk Empire’s Gretchen Mol returns to the Broadway stage as Emily, an Islamic-inspired artist married to Amir and hostess of the infamous dinner party. Karen Pittman plays smart and confident lawyer Jory, a dinner guest who works at the same firm as Dhillon’s Amir. 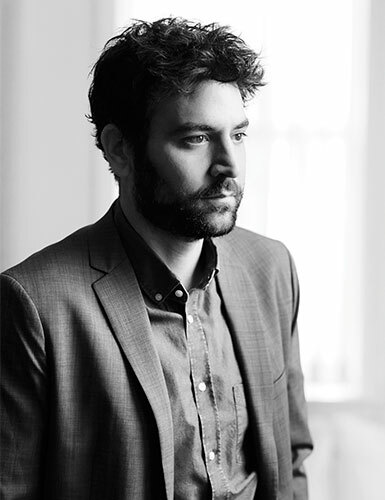 Josh Radnor sheds his sweet How I Met Your Mother persona to play Isaac, Jory’s Jewish husband and Emily’s art-dealer. 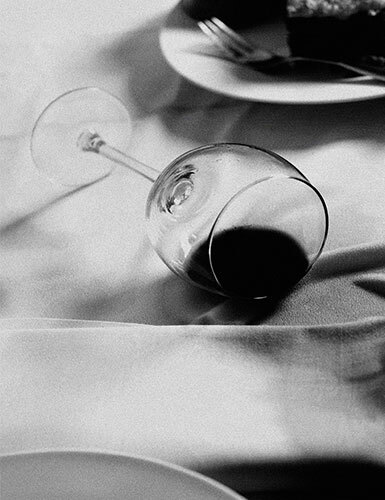 Settle in as the cast of Disgraced serves a piping hot meal chock-full of politics, race, religion and marriage at the Lyceum Theatre beginning September 27.